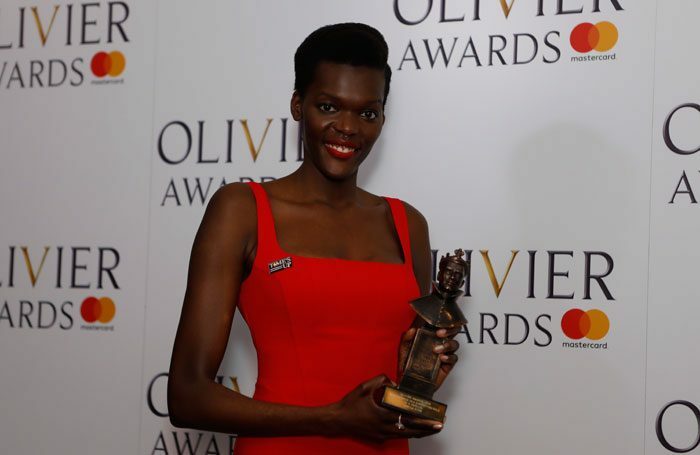 Olivier award-winning actor Sheila Atim has argued that plays by minority ethnic writers are often confined to smaller venues and not given the opportunity to reach larger audiences. Atim was speaking at a panel celebrating 10 years of the Papatango New Writing Prize at City Hall in London on November 7. 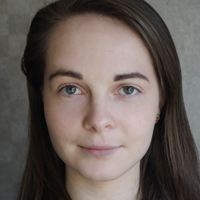 “Sometimes it feels like the shows for ethnic minorities get stuck in small theatres, and their voices don’t necessarily get the opportunity to reach a larger scale audience,” she said. Atim argued the reason ethnic minority writers are given fewer opportunities in larger venues is due to a “lack of trust”. She added: “There’s still racism, still sexism and discrimination against people with disabilities in the industry, we’re still not quite there with being used to seeing people who are considered to be different, there’s still a way to go; every human being has subconscious prejudice against some group of people they don’t know enough about.